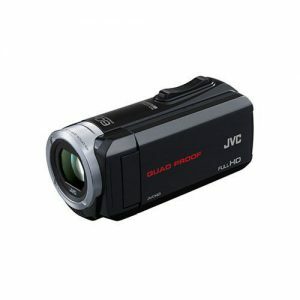 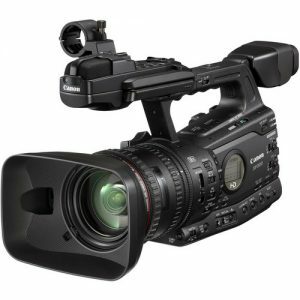 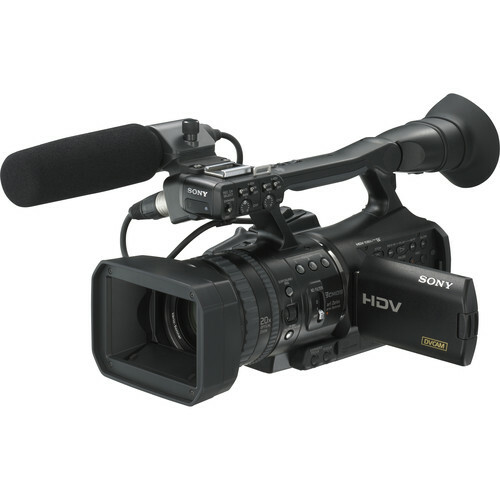 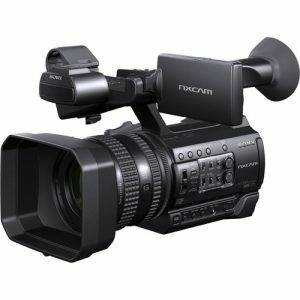 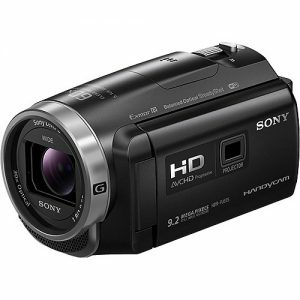 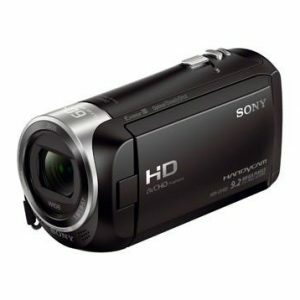 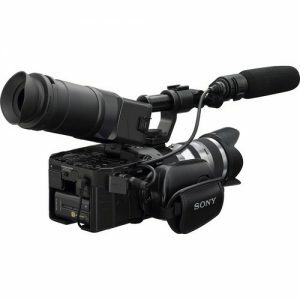 The Sony HVR-V1P is a PAL HDV camcorder designed specifically to incorporate many of the features only afforded previously to Sony’s high-end digital cinema cameras. 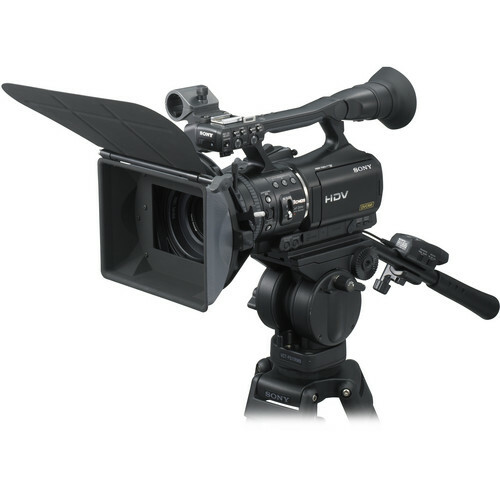 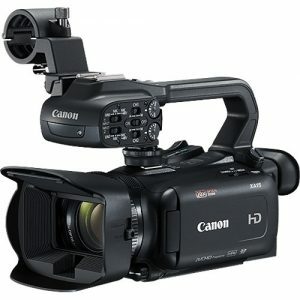 The V1P has 25p capability for creating film-like video in PAL regions of the world. 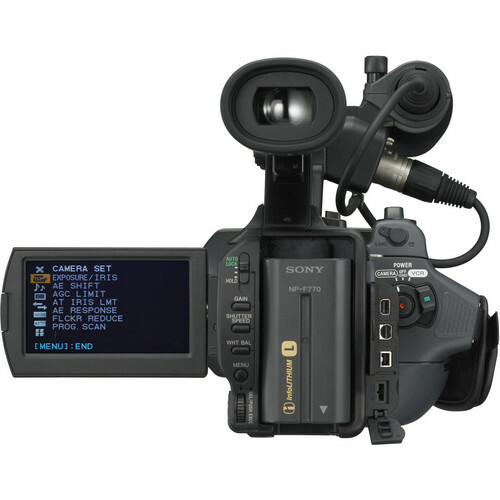 With 25p, users can mimic the shutter of film, which is often sought after for commercials and dramatic productions. 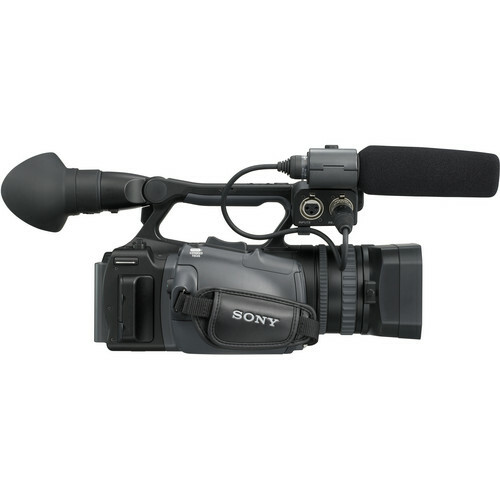 Equally important, Sony’s progressive technique records into standard 50i streams, so no additional gear is required. 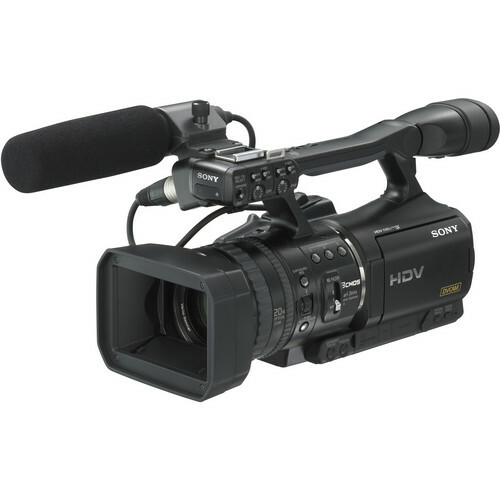 All your existing Sony HDV equipment will play 25p without a hitch! 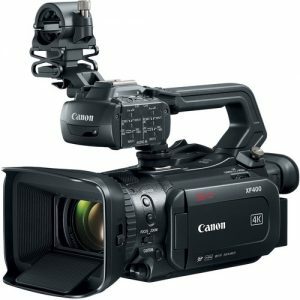 It couldn’t be easier. 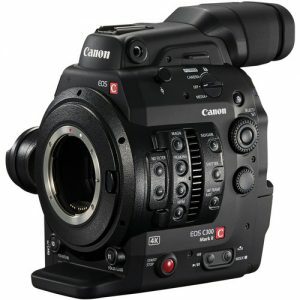 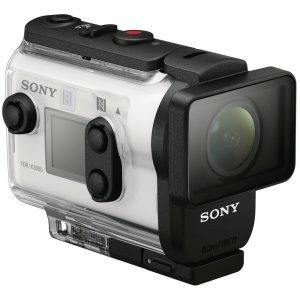 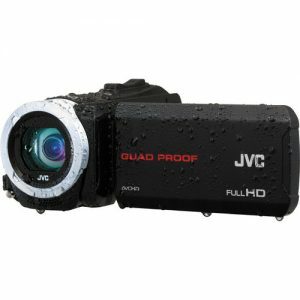 The camera also features 3CMOS ClearVid sensor technology. 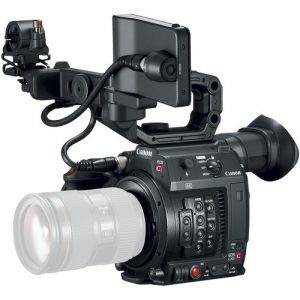 These CMOS sensors create sharp, rich images with natural color reproduction sure to please even the most scrutinizing eye. 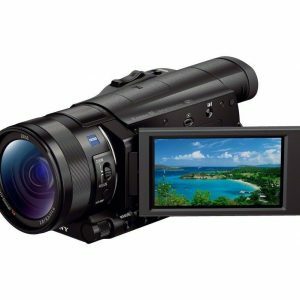 These features combined with a high-end Carl Zeiss Vario-Sonnar T Lens, makes the HVR-V1P a welcome addition to the already proven line of Sony professional HDV products.